Track your order from the cafe to your door! Panera Bread has officially launched its delivery services to more of its cafes. The fast casual chain, known for it fresh baked bread, soups and sandwiches, has introduced delivery service at it's southeastern stores. The restaurant has also created a new order tracking system that will allow you to see your order and expected arrival time, a map of the driver's progress and a photograph of their driver. 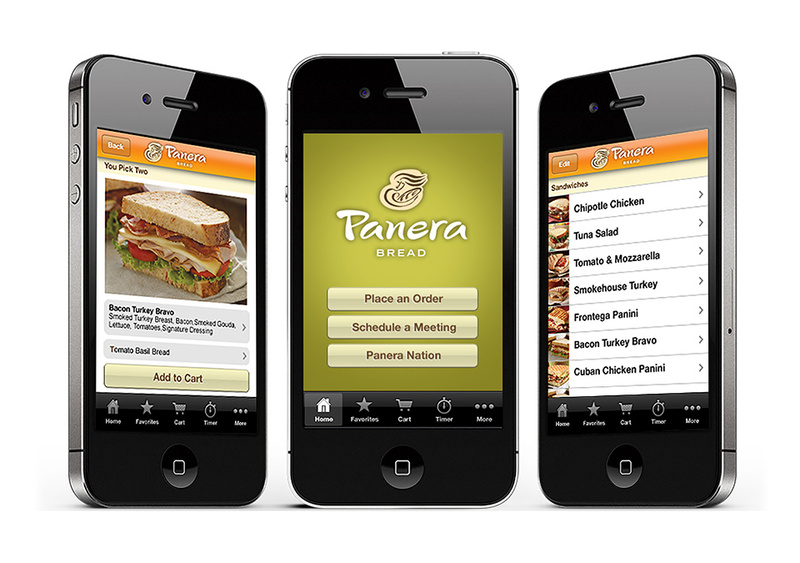 Customers can order through panerabread.com or Panera's mobile app, providing ZIP code details for information on delivery coverage and available times. Orders must be placed online using either PaneraBread.com or the company’s mobile app. The delivery system is hooked into Panera’s loyalty program, so delivery customers can still earn rewards. Orders may be placed up to two weeks in advance. Delivery service will begin at 11 a.m. and end at 8 p.m. The minimum menu purchase is $5 and the typical delivery fee will be $3, according to the company.